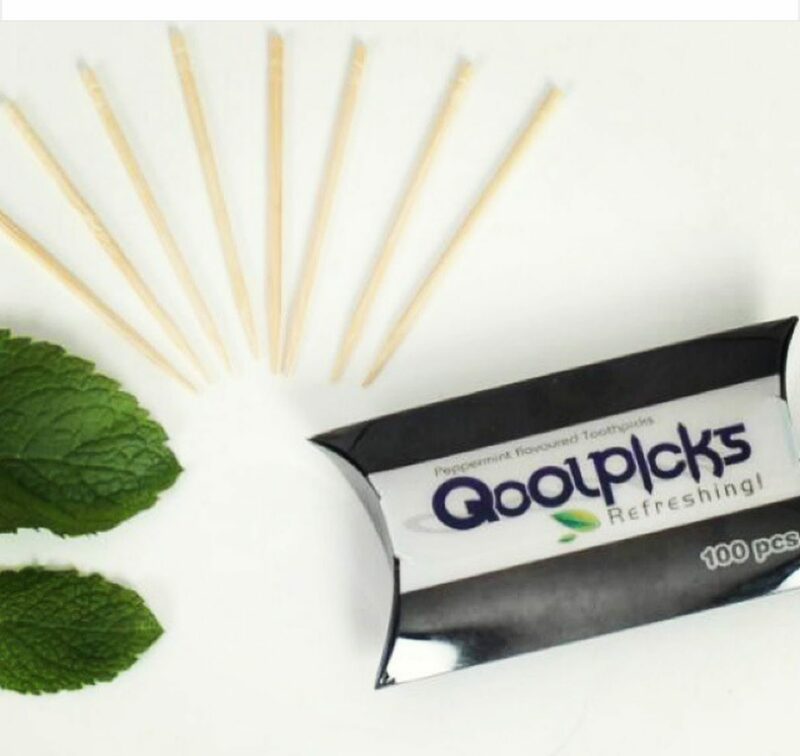 Qoolpicks is all about flavoured toothpicks made from the best quality Birchwood and 100% essential oils which come in delightful flavours for your chewing and tooth-picking experience. 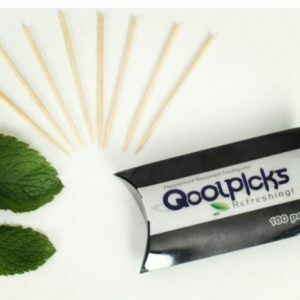 Our products are unique in that it promotes refreshing and chewable flavoured toothpicks produced and packaged in the UK. Research shows that anyone looking to stop smoking, flavoured toothpicks could be used as a substitute for cigarettes. This can help cut down the nicotine cravings so instead of putting cigarettes in your mouths, you can chew on a Qoolpicks. 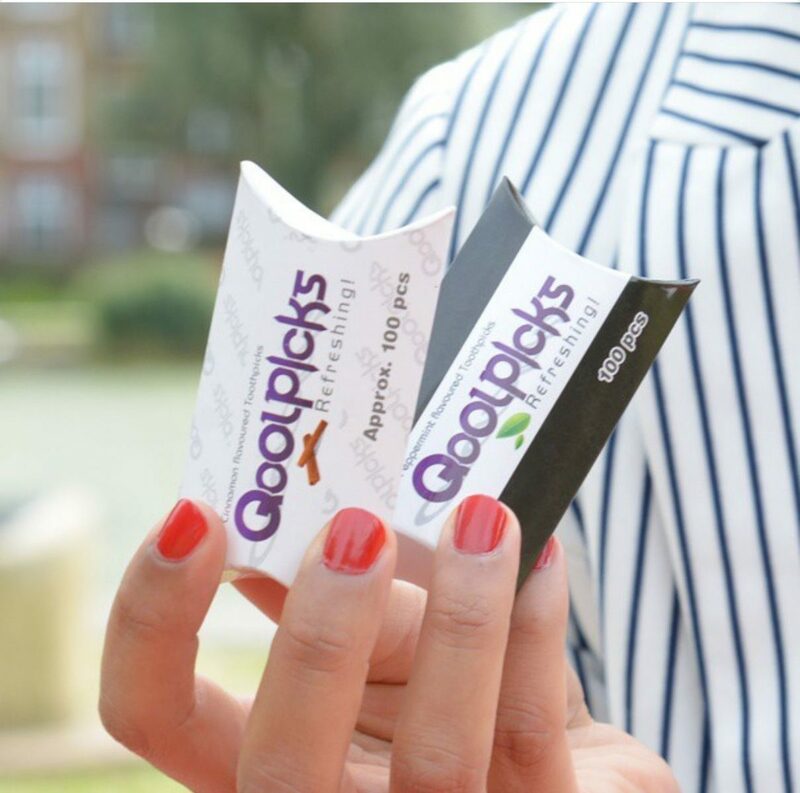 Our ranges are Peppermint and Cinnamon flavour which are great for freshening breath after eating and drinking as well as help with Oral Hygiene. 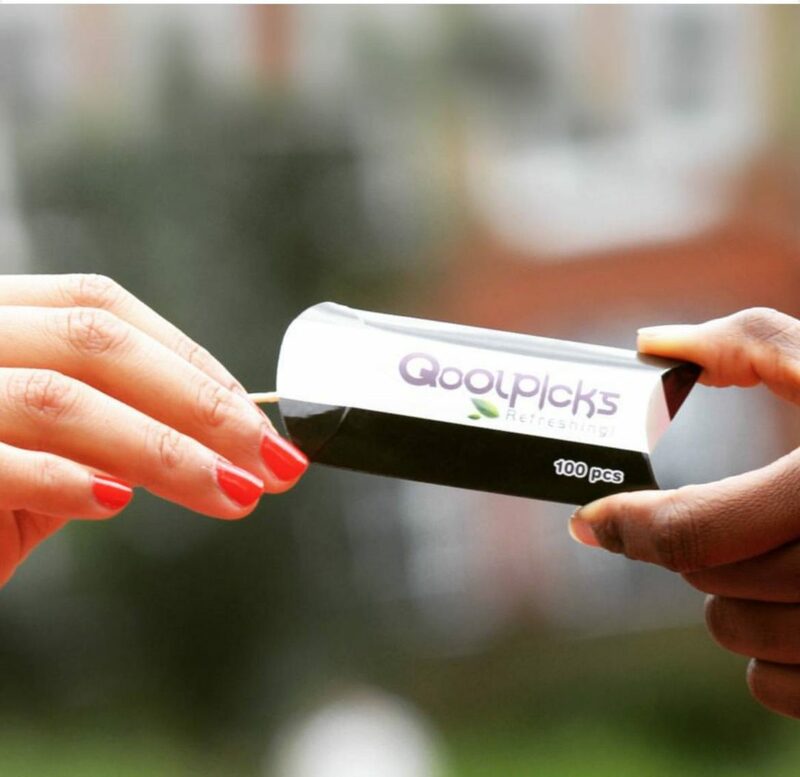 Qoolpicks are made with premium natural 100% essential oils. FREE SHIPPING WITHIN UK ONLY, NO MATTER THE AMOUNT YOU ORDER! Will post items purchased before 2pm same day! We post all packages through Royal Mail 2nd class and we cannot take responsibility for undelivered or lost post however, if you do not receive your items within 1 week of purchase, please send us a message asap so that we can investigate what happened. 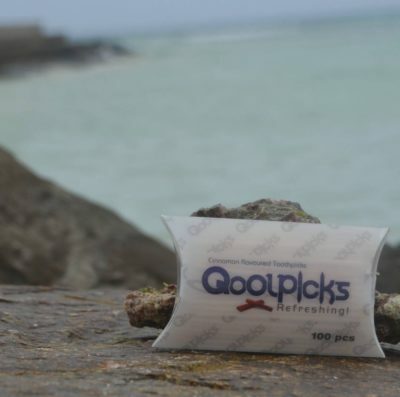 For hygiene purpose we cannot accept returns of toothpicks that have been opened unless they are damaged in transit. We will need photo evidence of this within 24 hours of receipt and the toothpicks sent back to us in order to guarantee full refund. We do not refund postage costs.